You simply want a fragrance that lasts but it is hard to find one especially if you are walking blind not to mention the market that is quite vast. If you do not know a thing about fragrance, you will just buy one perfume to another without the satisfaction and happiness. This is a total waste of money. You have to know the fragrance categories so you will know what to purchase and you will not waste a lot of money searching for the perfect one. Shopping for that perfect fragrance can be overwhelming with all the available scents in the market but if you know its categories, it will make thing easier. In every fragrance, there is an involved concentration. Extrait de Parfum: Sometimes it is called simply parfum or pure perfume. To some it is referred as “night wear”. It has the highest concentration. It contains 15-40% fragrance concentration. The scent will usually last for up to eight hours and because of this, parfums demand the highest price of all types of fragrances. Parfums are also good for people with sensitive skin since it contain less alcohol. Eau de Parfum (EDP): After parfum is EDP. EDP has a concentration between 15 to 20%. EDP will usually last up to five hours. It is less expensive compared to parfum. It has higher alcohol but it is still best for people with sensitive skin if you cannot afford parfum. 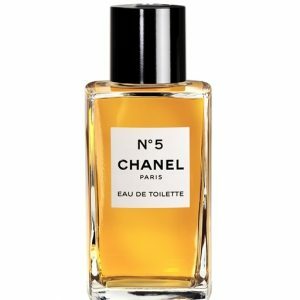 Eau de Toilette (EDT): In the case of EDT, the fragrance concentration is between 5 to 15%. It is cheaper than EDP and it is the most popular type of fragrance in the market. On average, EDT will last up to three hours. For many, EDT is considered a “day wear”. Eau de Cologne (EDC): EDC has low fragrance concentration with 2 to 4% of fragrance concentration. People with sensitive skin should watch out because it has the highest concentration of alcohol. It is also cheap and the fragrance will only last for two hours. Eau Fraiche: Eau fraiche is akin to EDC in terms of how long the scent will last (about two hours). 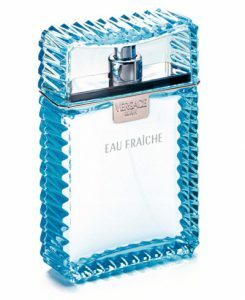 Eau fraiche has the lowest concentration between 1 to 3% but it also contains low alcohol. In fact, its remainder is mostly water. So when the sales associate come near you, you can stand proud and tell them what you want. You even understand their language and the surprising thing is you can converse now. It pays to know the types.